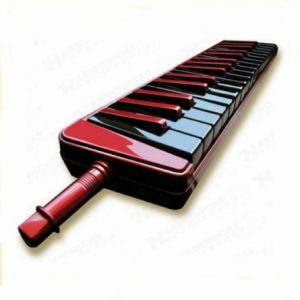 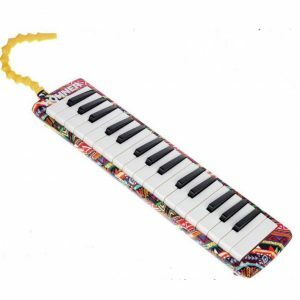 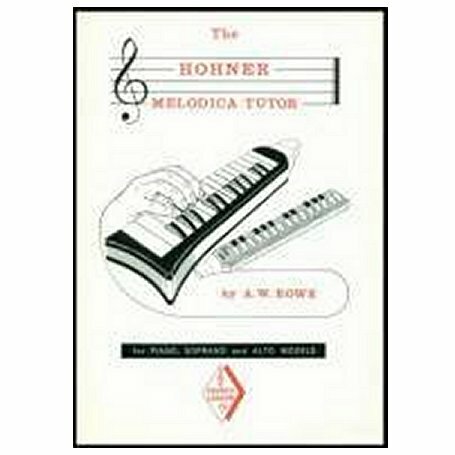 The Hohner Melodica Tutor by A W Rowe is written for piano, soprano and alto model melodicas. 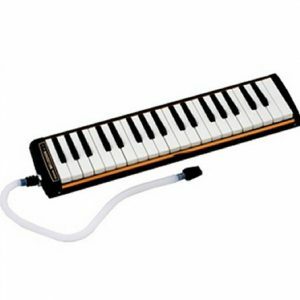 It was written in 1961 and contains instructions on holding the melodica, exercises to practice moving fingers smoothly, and scales. 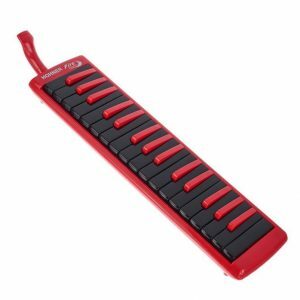 This book measures 25cm X18 cm approx.